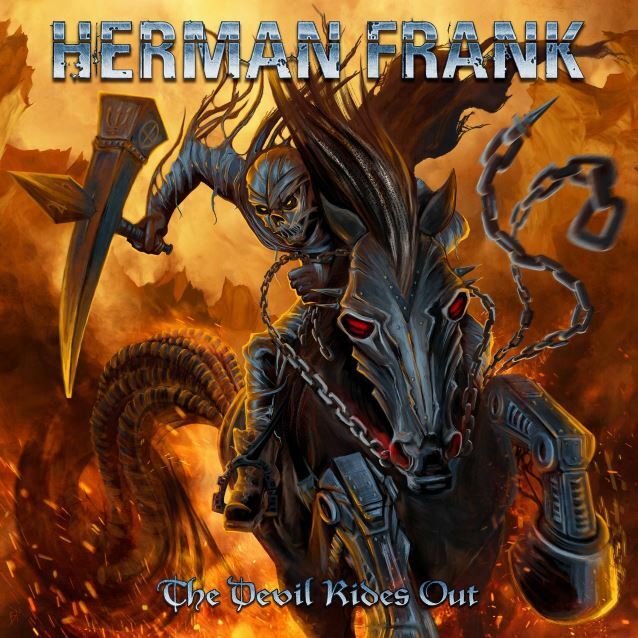 Former ACCEPT guitarist Herman Frank will release a new solo album, "The Devil Rides Out", on November 18 via AFM. It will be made available as a CD, limited digipak (including a bonus track), limited silver vinyl and limited box set. The CD was produced by Frank and mixed by Charlie Bauerfeind (BLIND GUARDIAN, HAMMERFALL, HELLOWEEN). It combines Frank's masterful guitar work with the raspy vocals of Swedish powerhouse Rick Altzi (MASTERPLAN, AT VANCE), the powerful drumming of Andre Hilgers (ex-RAGE) and the talent of Michael Müller (JADED HEART) on bass. Without any doubt, Frank is one of the most prestigious German metal guitarists of the past 30 years. His dynamic compositions with their raging riffs, hooks and intelligent virtuoso solos have graced not only the works of the German cult band VICTORY, which he founded in the mid-Eighties, and MOON'DOC, but also as a member of the legendary ACCEPT in the early Eighties, appearing on a number of important songs on their classic "Balls To the Wall" album before returning to the band in 2005 and staying for another nine years. 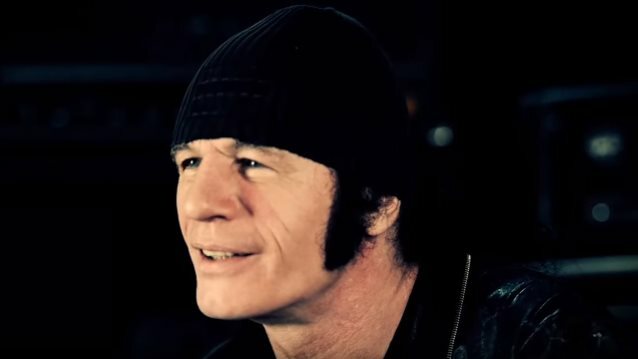 Shortly before his exit from ACCEPT was made official in December 2014, Herman gave an interview to Metalholic in which he spoke about his frustrations at being unable to contribute to the band with his songwriting. He said: "[I've been writing] songs [for] 30 years, since I began my music career [in] a school band. And it's a shame that I can't show my talent [by] writing a couple of ACCEPT songs. I really would like to write some songs [for ACCEPT], but Peter [Baltes, ACCEPT bassist] and Wolf [Hoffmann, ACCEPT guitarist] decided, 'We are ACCEPT and we wanna do it [on] our own.' So why should I stop, 'cause I'm playing in ACCEPT, to write songs? I wrote songs for VICTORY, for HAZZARD, for MOON'DOC, for my two solo albums… for so many bands, you know. It's normal that I don't stop [writing songs]. PANZER and all these other bands give me a chance to just put out my music, which is in my head, you know?!"